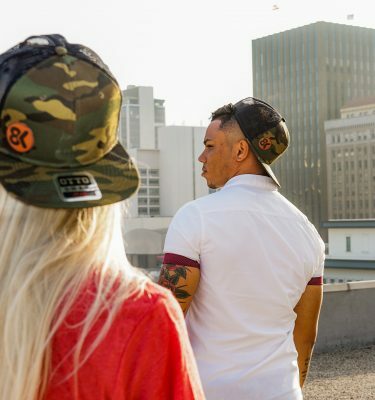 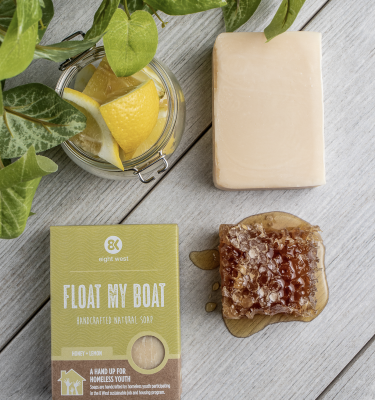 Savings Pack: Splash Into Spring! 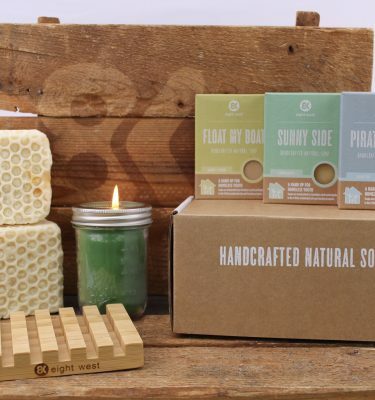 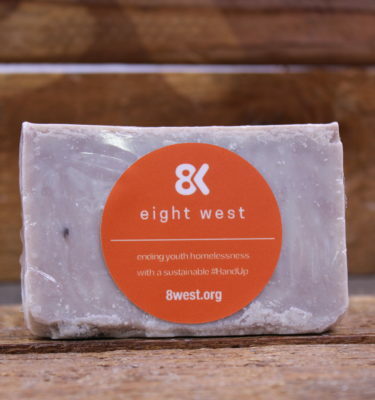 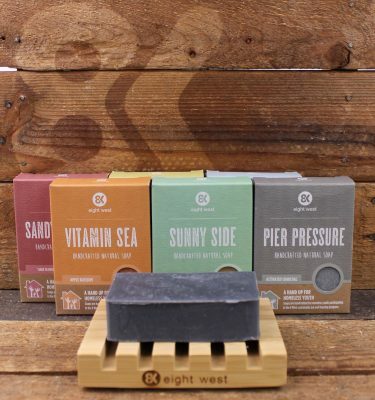 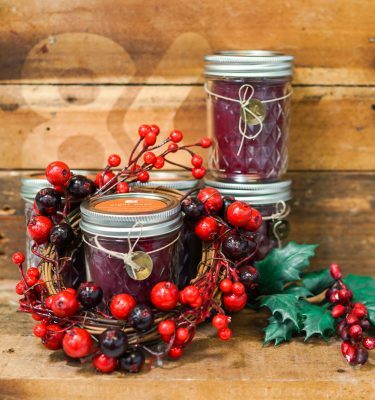 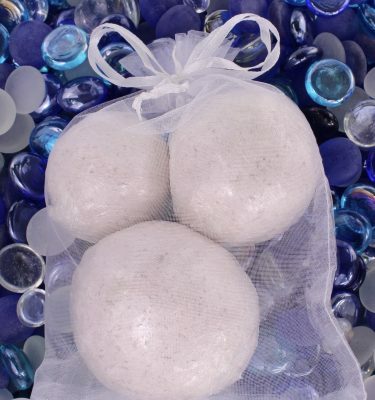 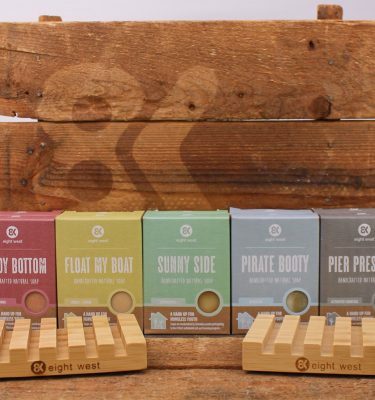 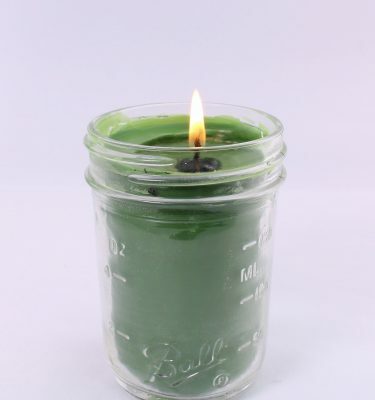 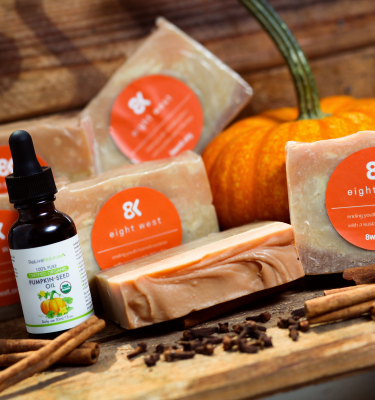 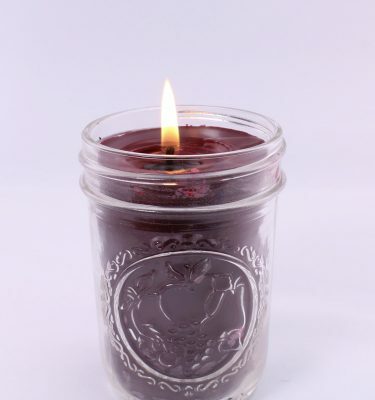 8 West all-natural, organic soaps are formulated with equal parts of artistry and chemistry. 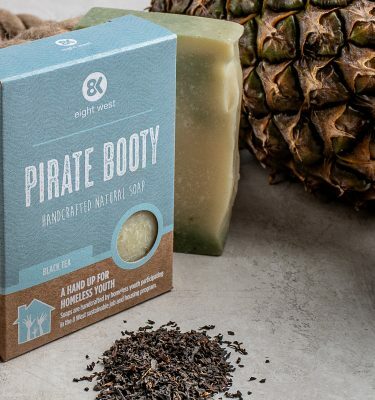 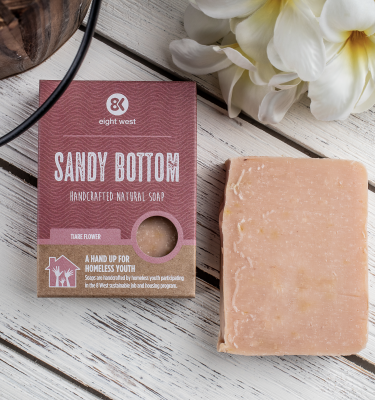 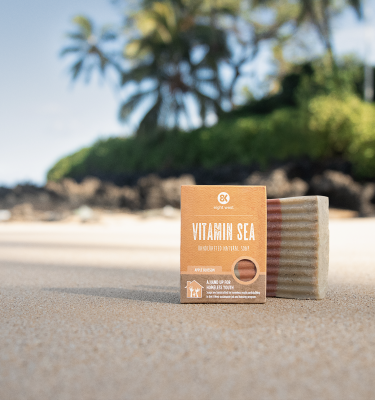 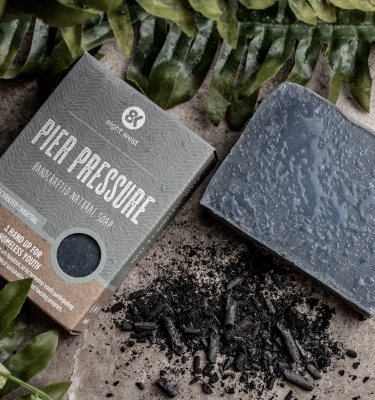 Our soaps are handcrafted using the traditional small-batch, cold-press process that has been passed down through generations to create the highest quality soap for ultimate hydration. 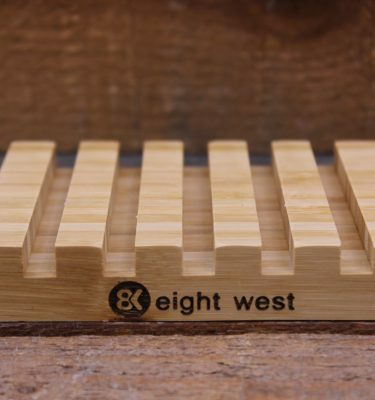 Our process doesn’t involve high temperatures in order to cure the bars. 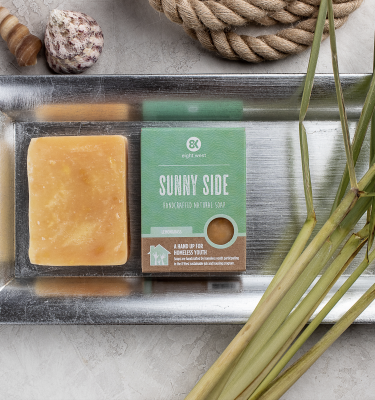 It’s a technique known to be one of the best ways to preserve a soap’s natural, premium ingredients, resulting in an extremely soft finish and the ability to allow more artistic effects in each bar’s unique aesthetics.